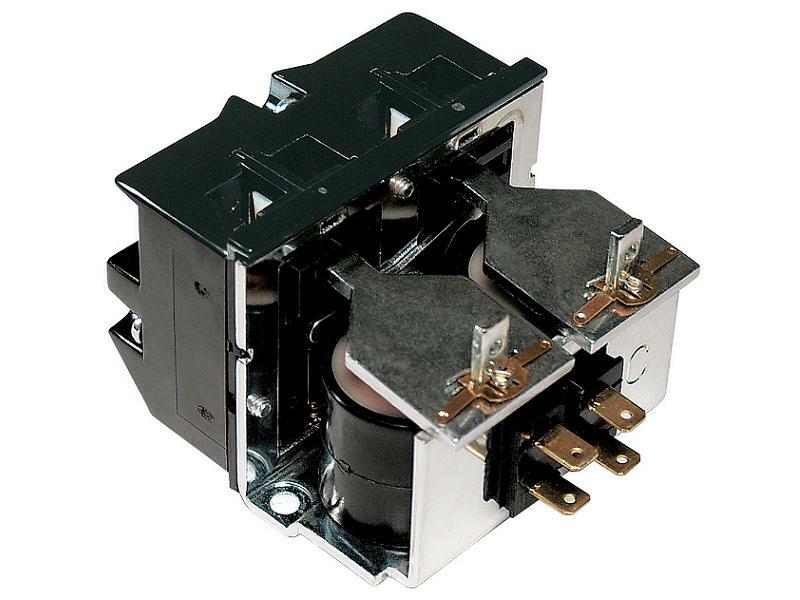 The 275 series is a 2 coil, compact motor reversing contactor which finds extensive applications in the industrial door operator industry, the hoist industry and electronic wheel balances, to name a few. 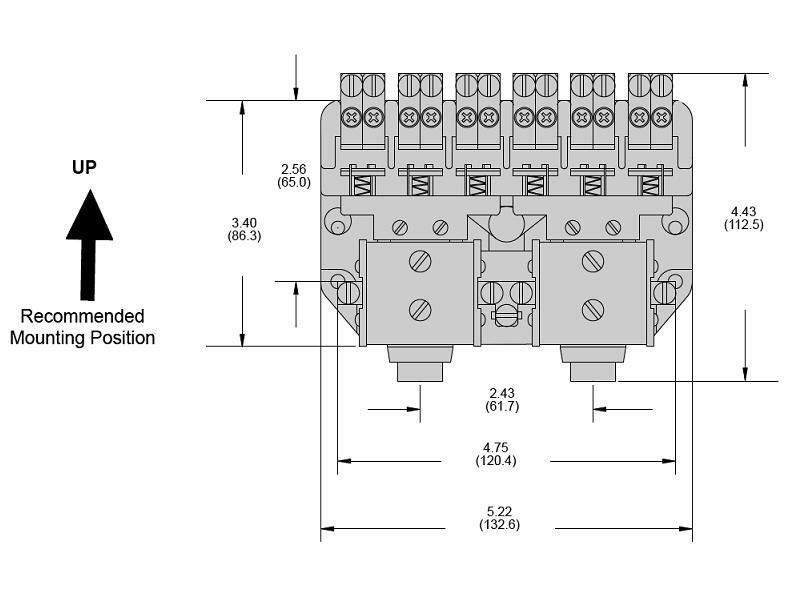 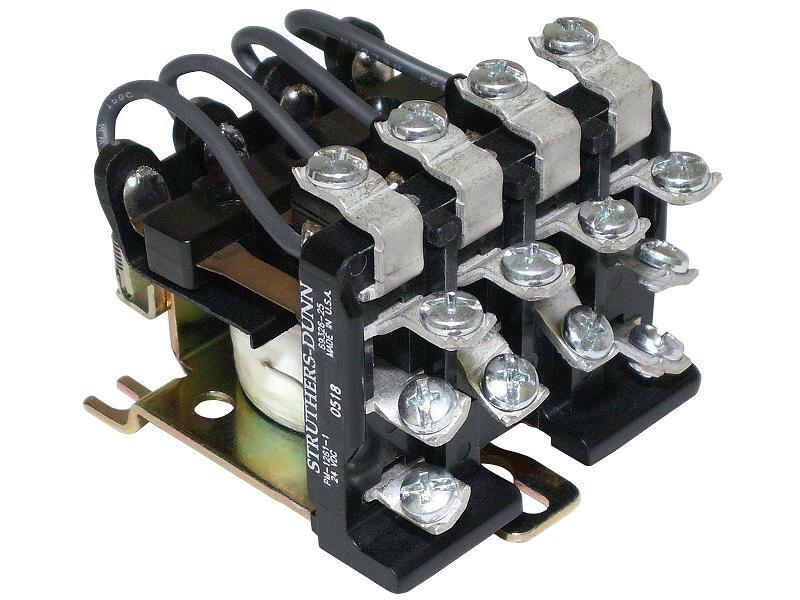 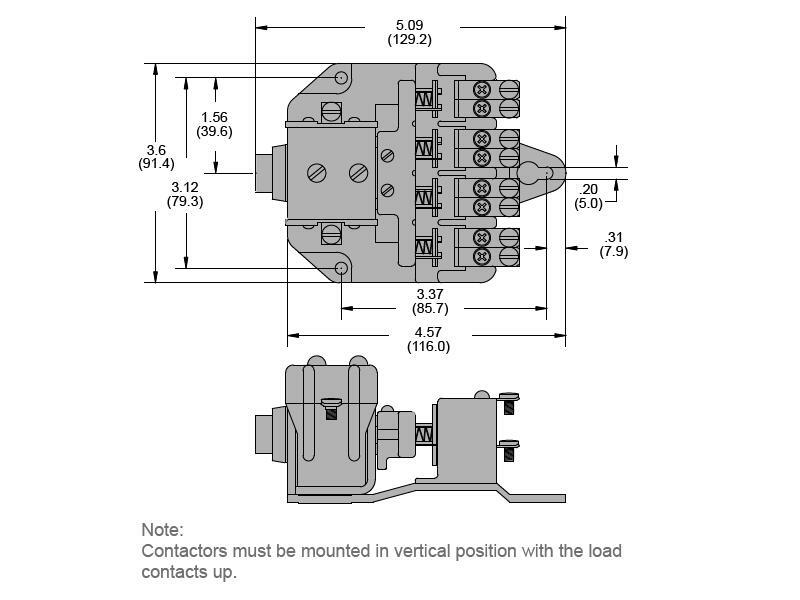 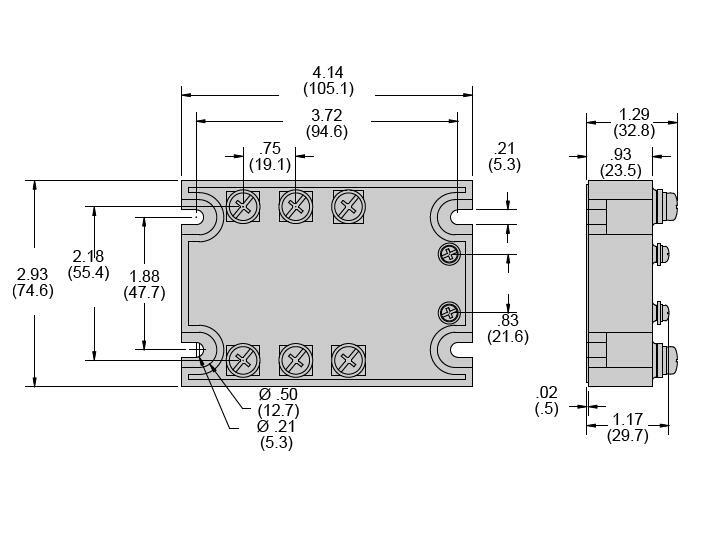 The 275 series has Quick connect coil terminals extending out the back (opposite the contact terminals), mechanically interlocked armatures is a standard feature. 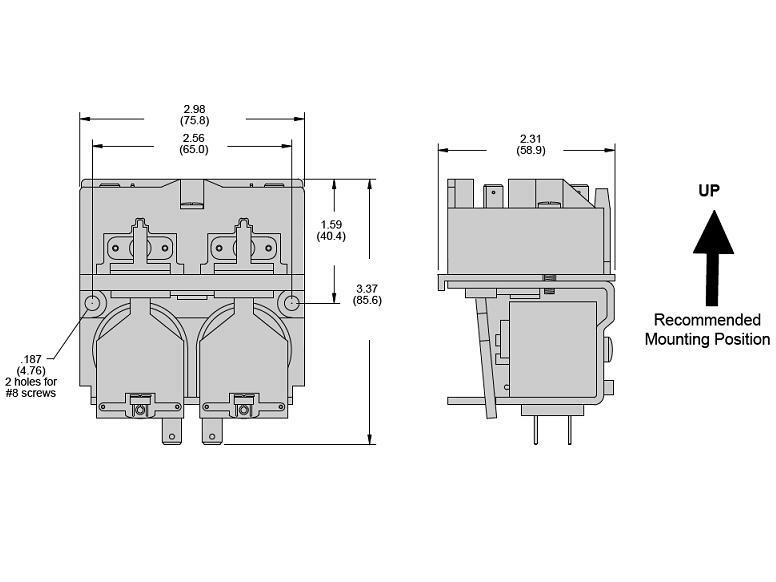 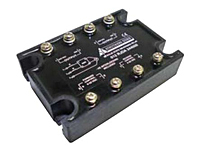 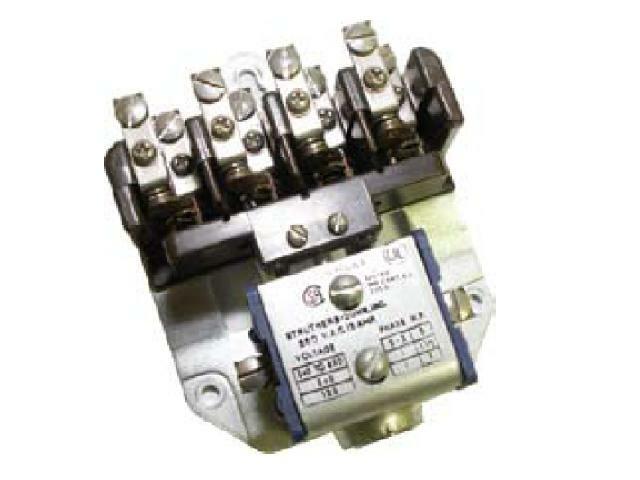 The 575 series relay is rated to 7.5HP. 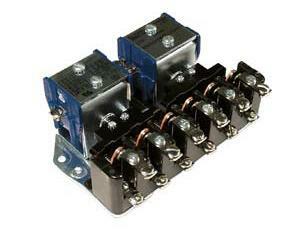 Two sets of 3 pole, double-make, N.O. 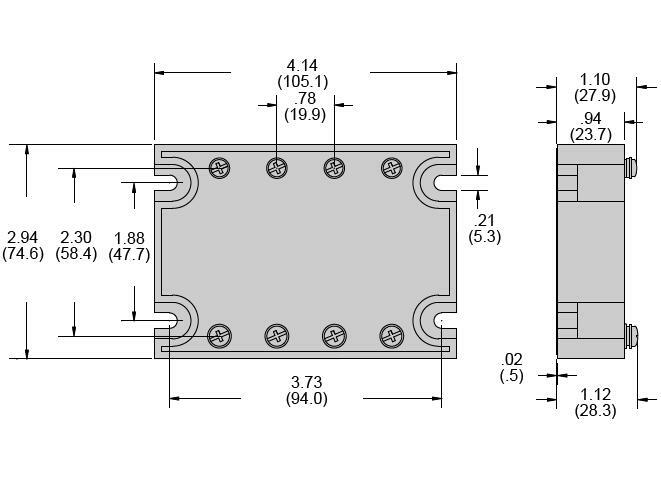 contacts are mechanically interlocked to prevent simultaneous closure. 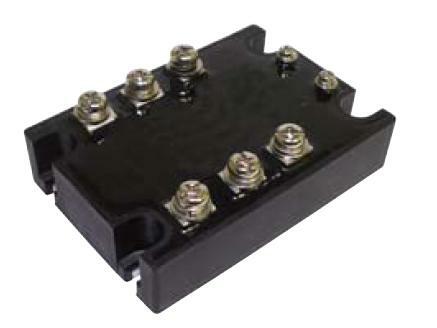 Front mounted auxiliary contacts are available for electrical lockup. 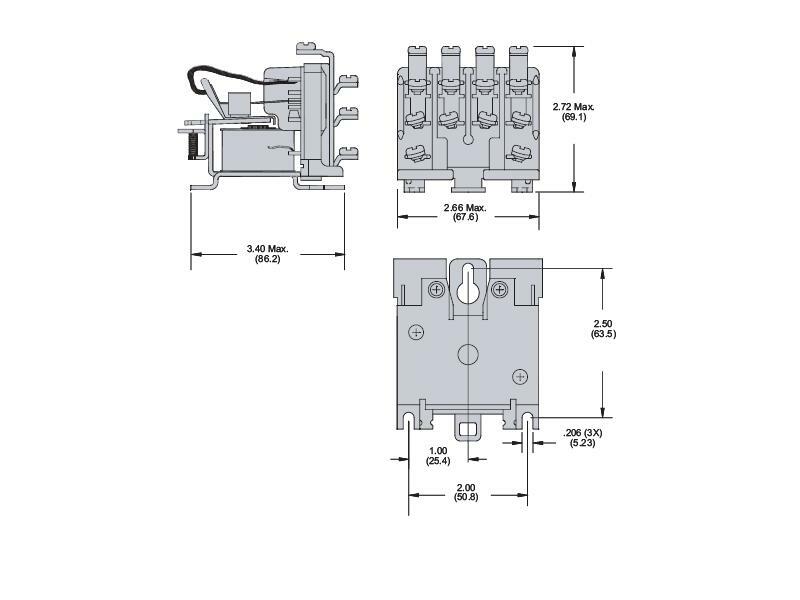 The 575 motor revering contractor is widely used for control of overhead doors, elevators, hoists, machine tools, and others similar devices that requires frequent jogging.